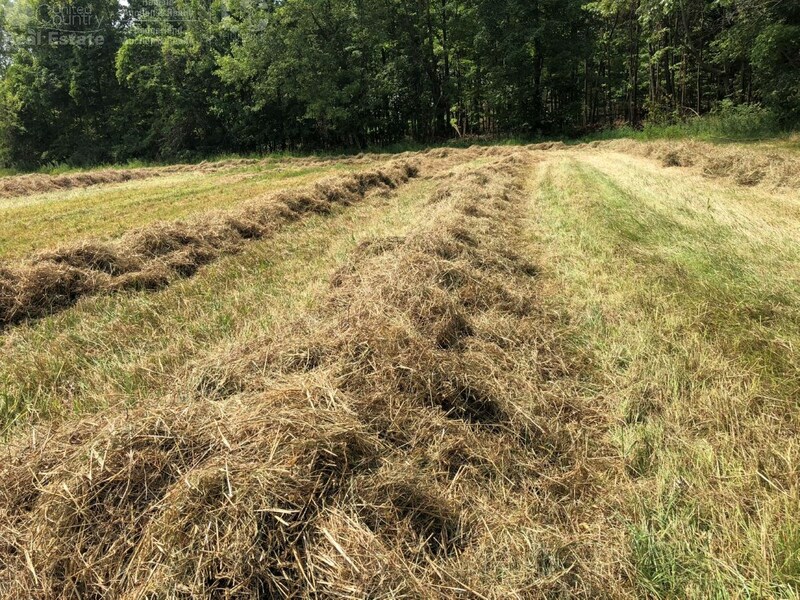 Welcome to ''GREEN ACRES!'' 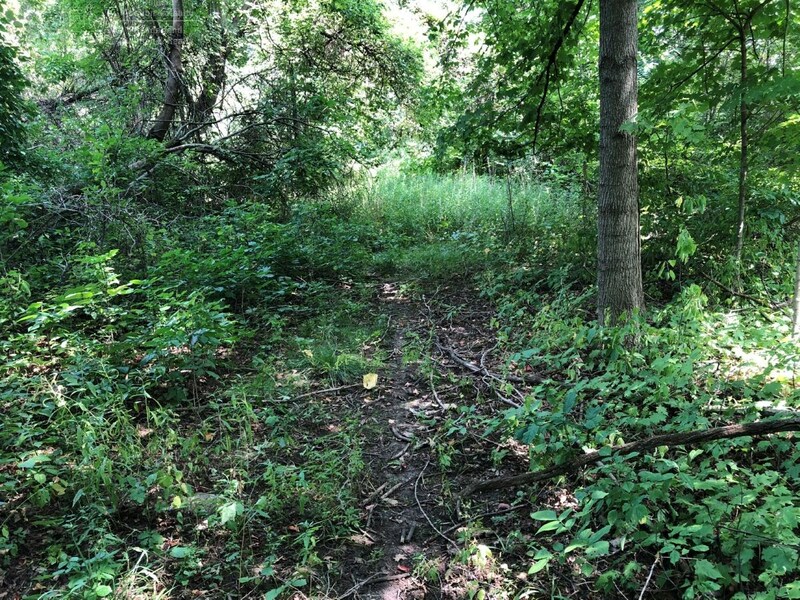 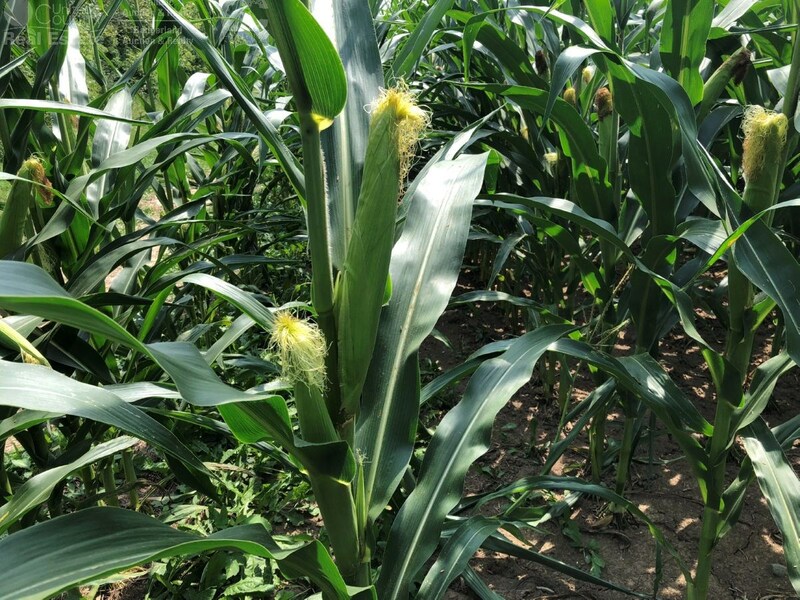 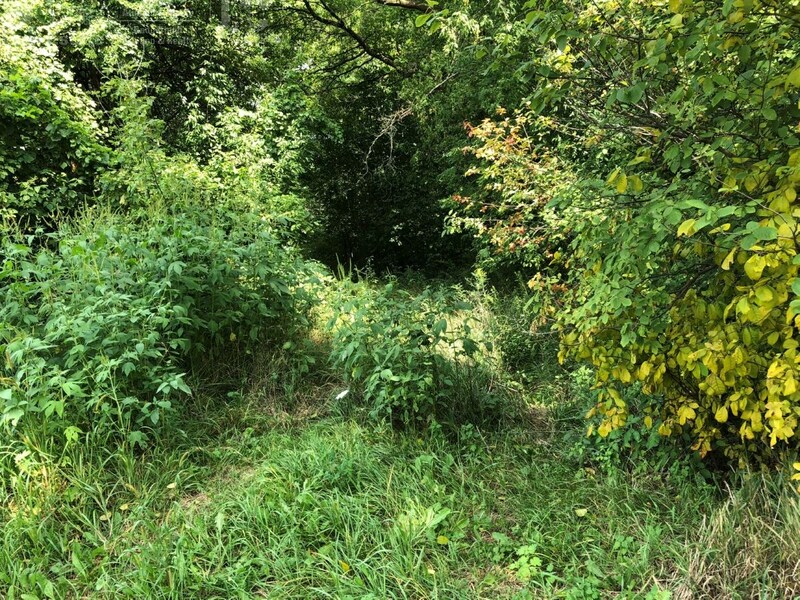 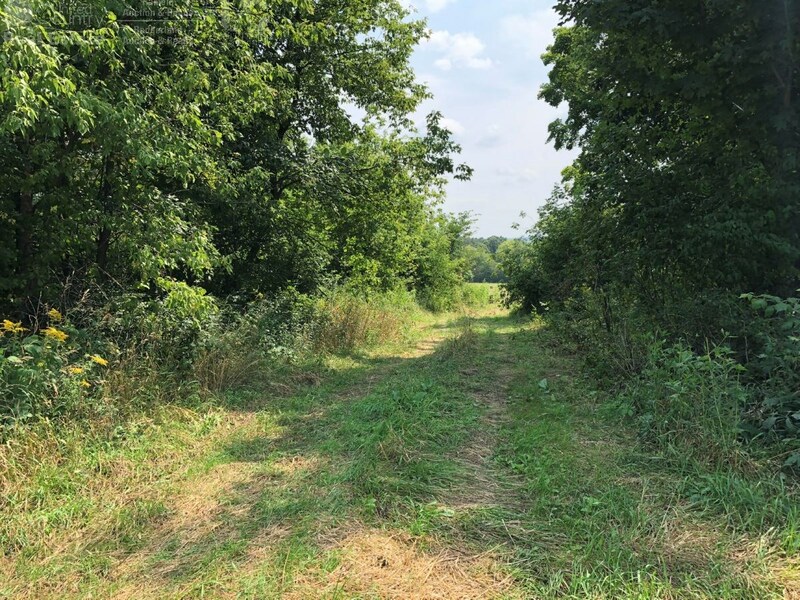 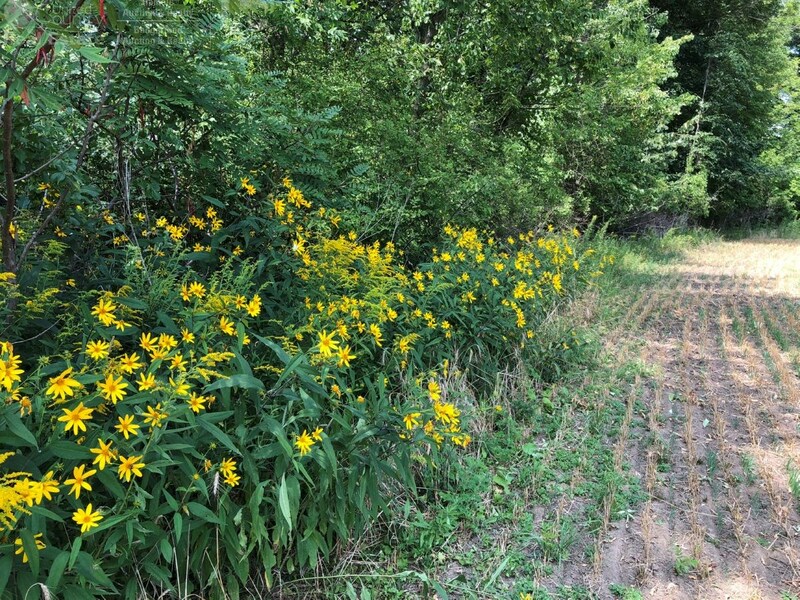 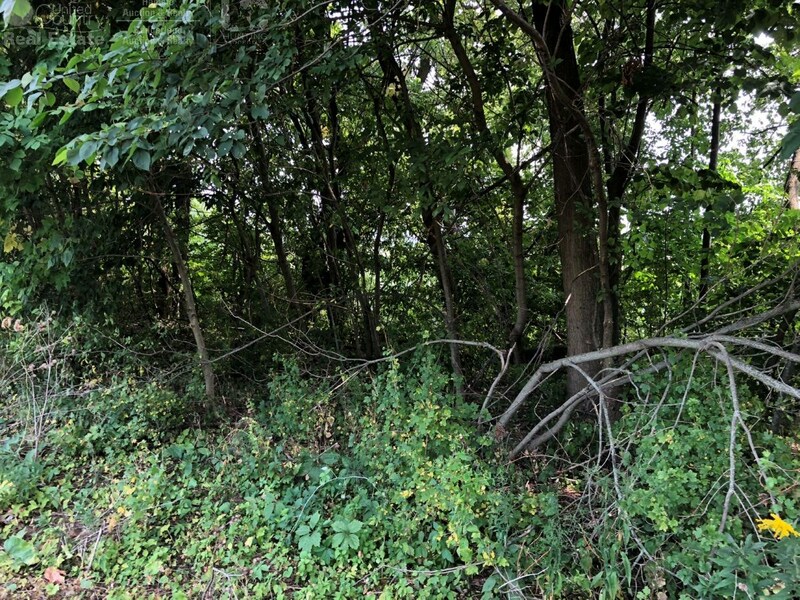 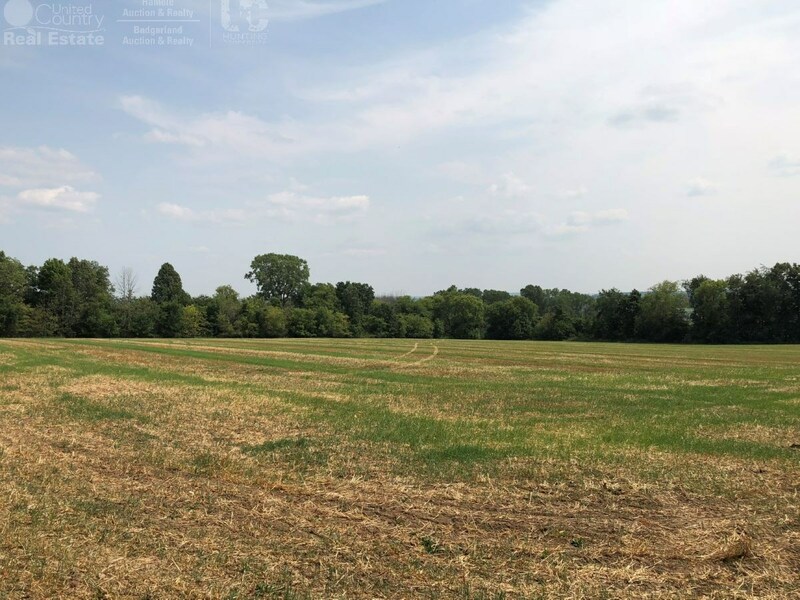 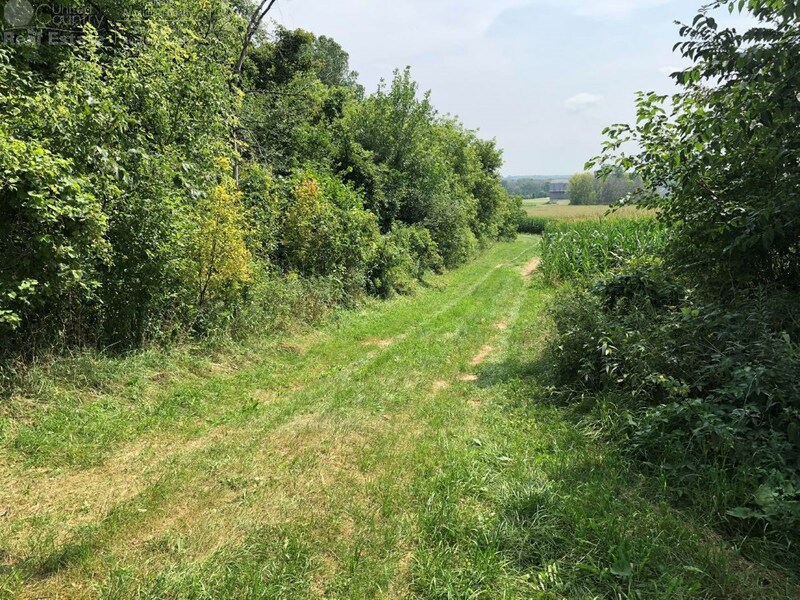 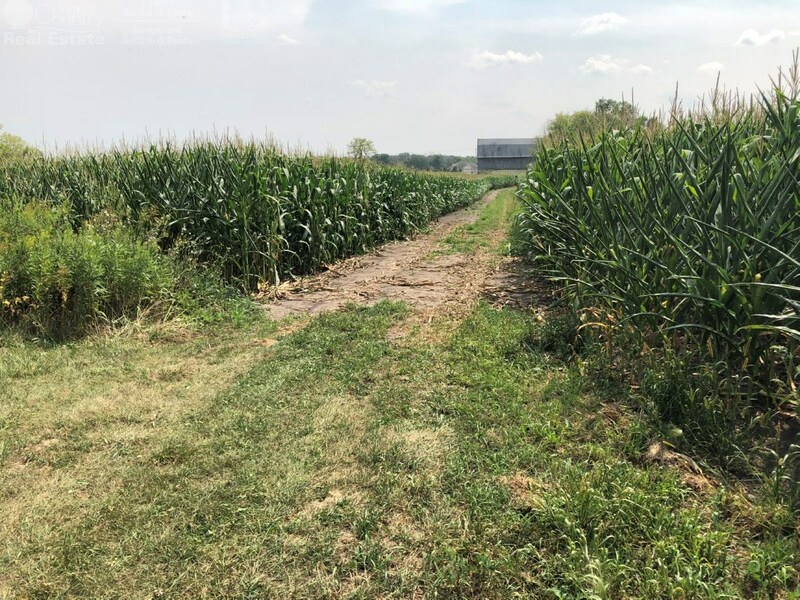 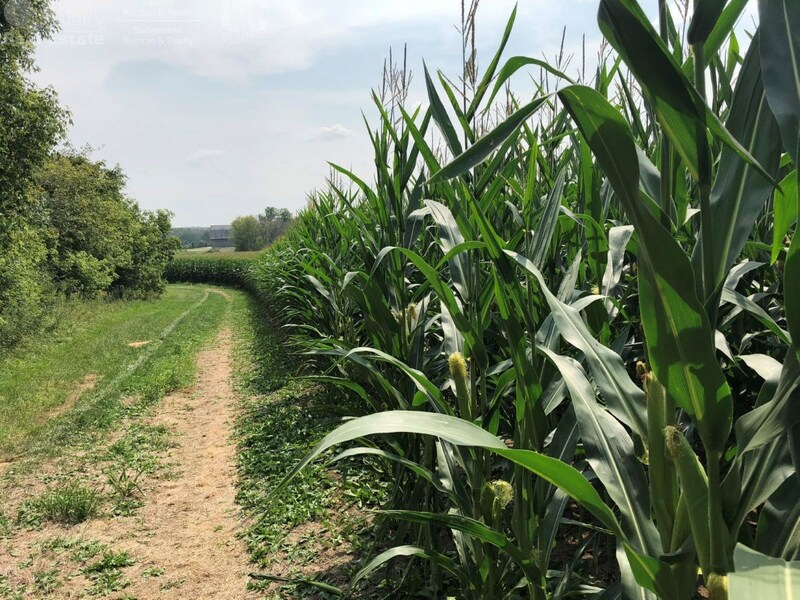 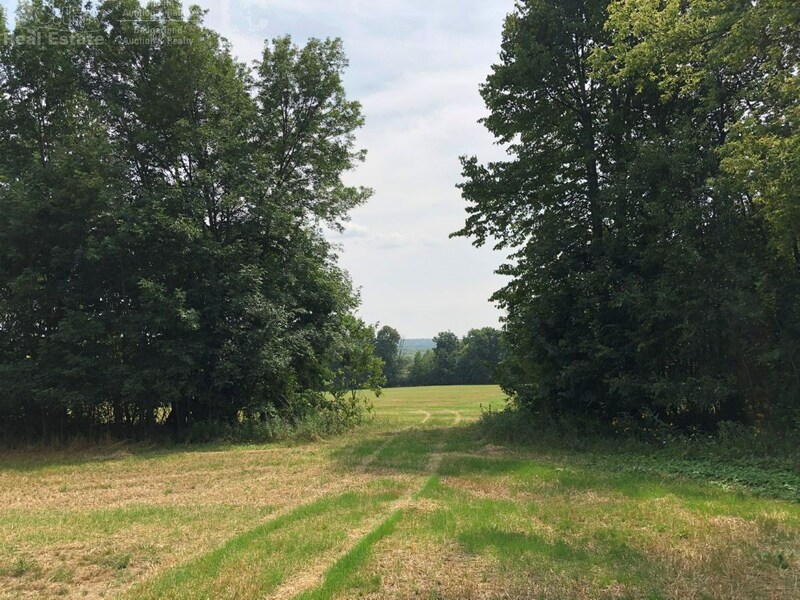 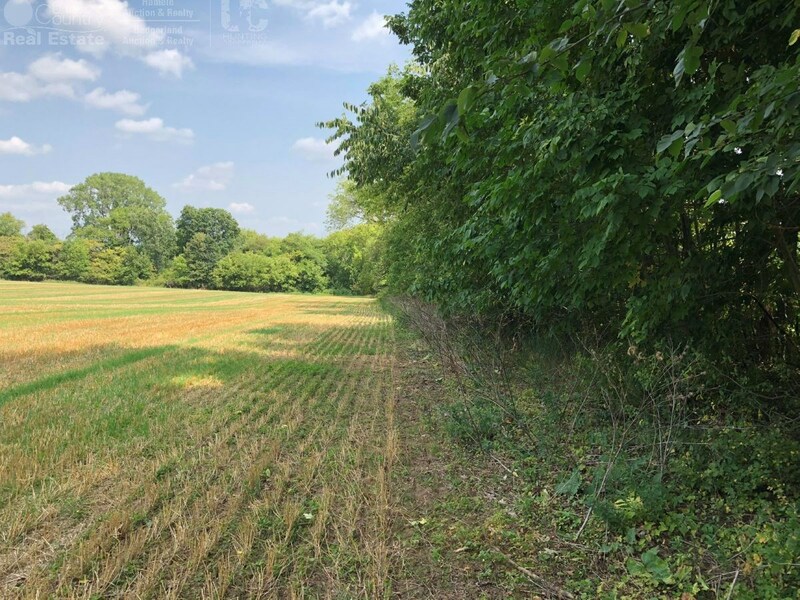 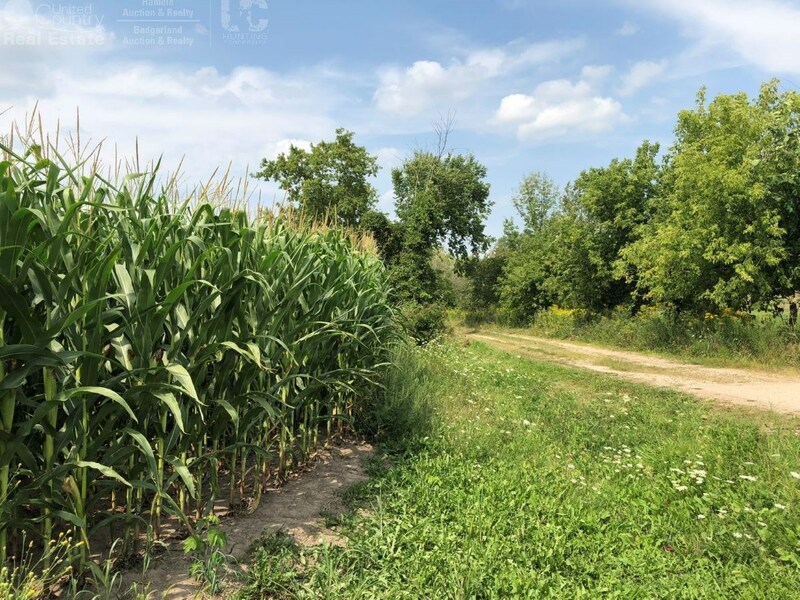 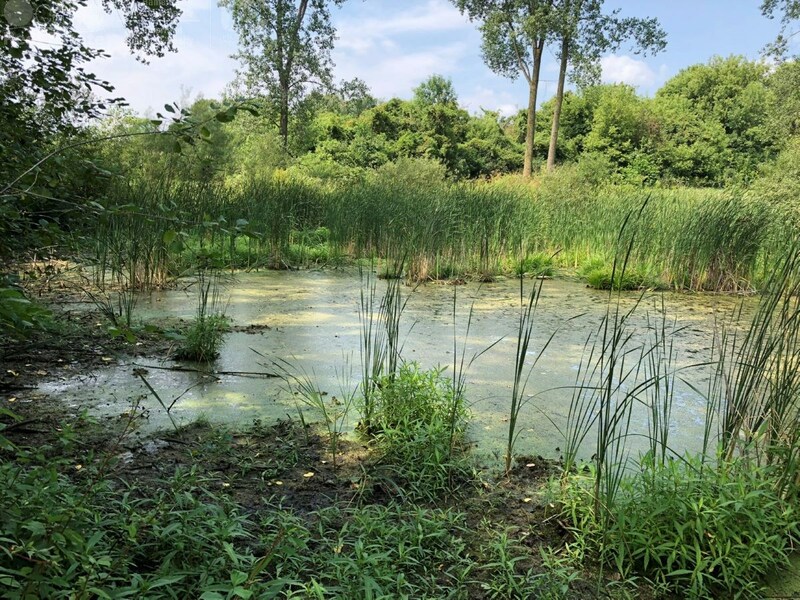 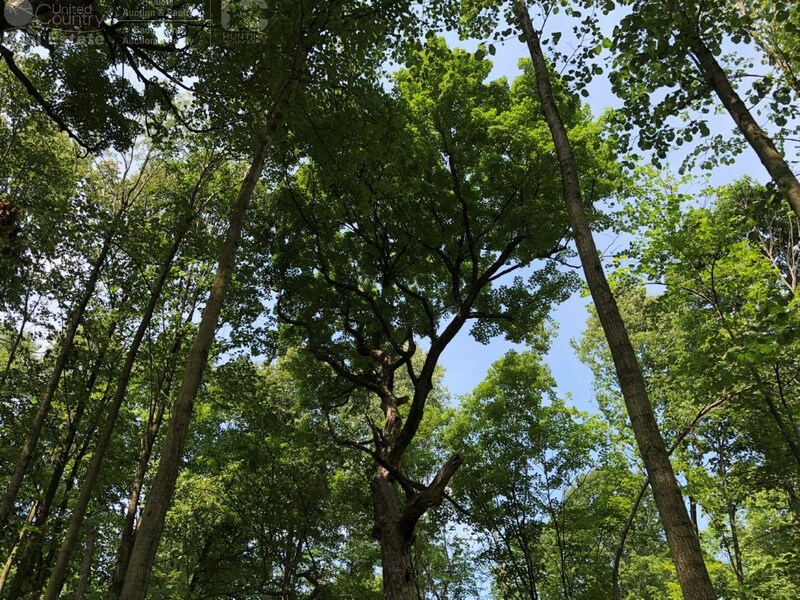 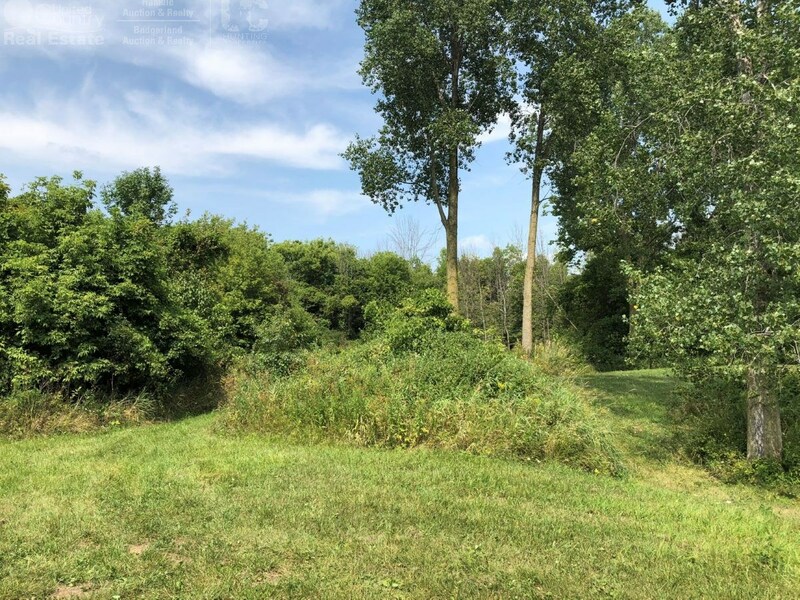 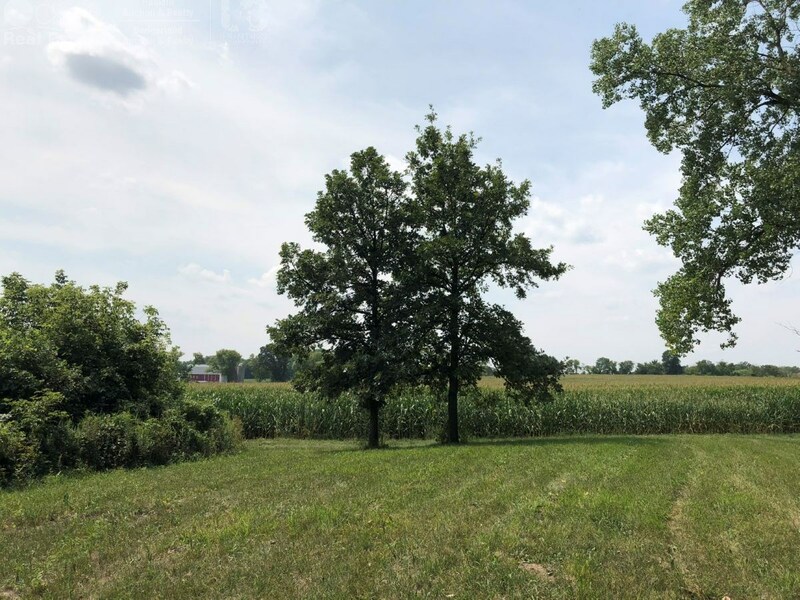 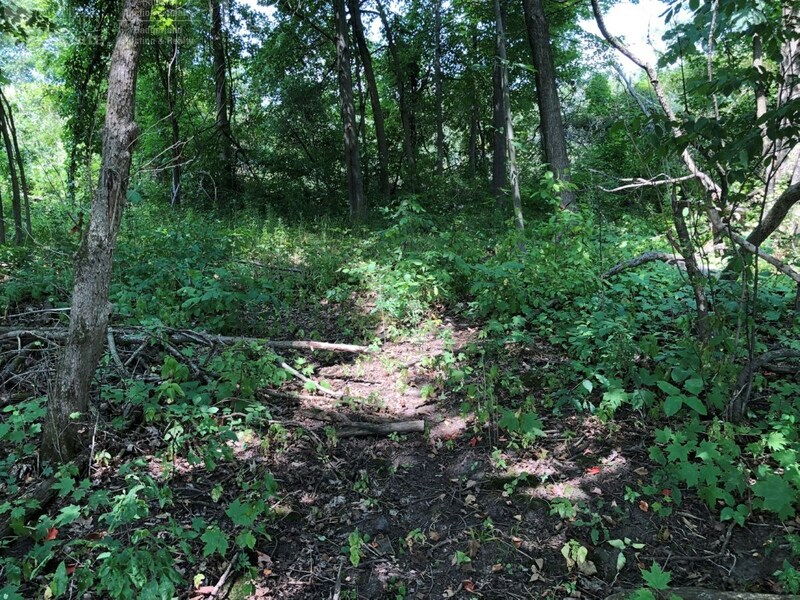 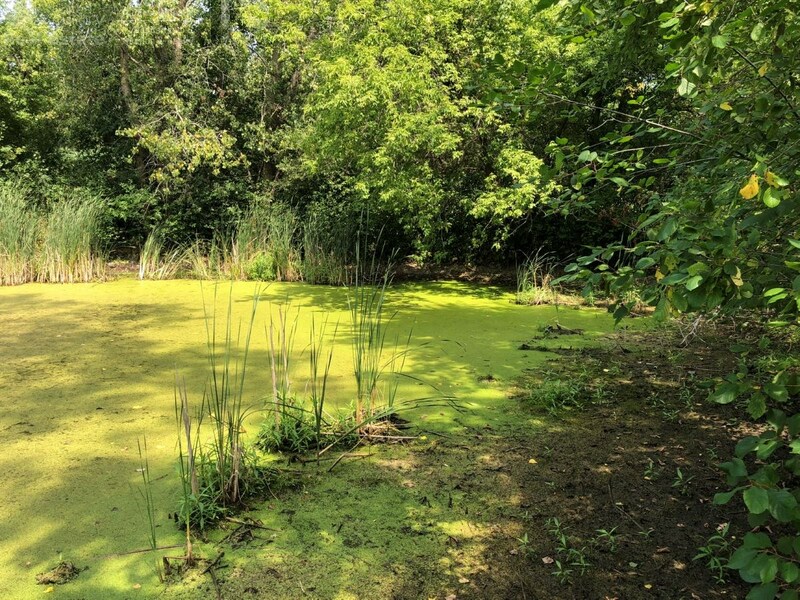 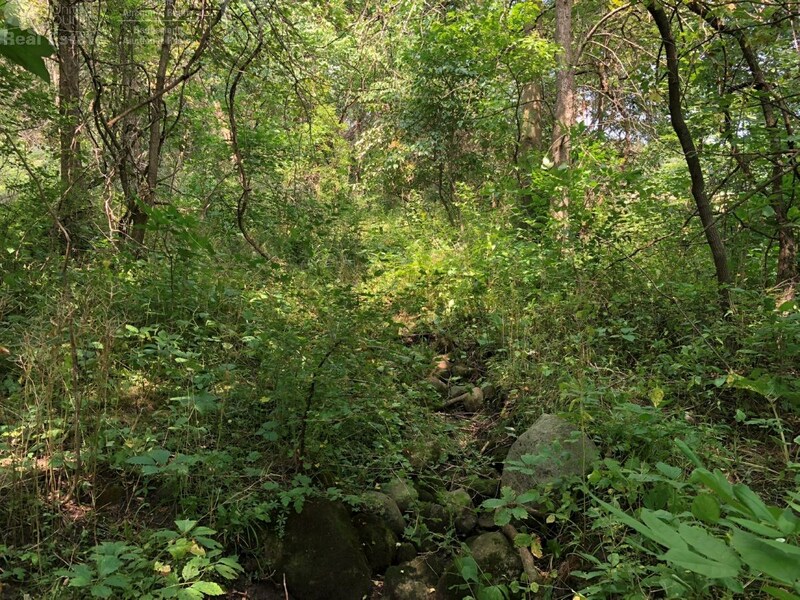 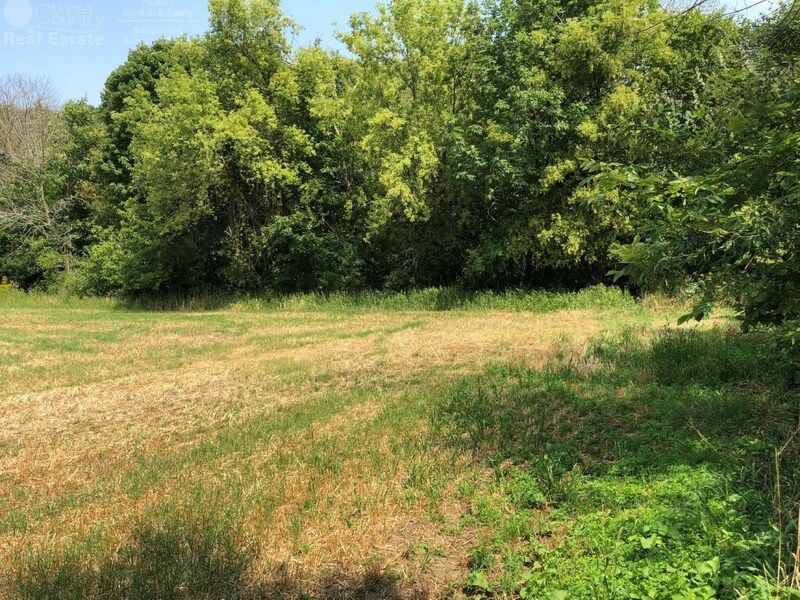 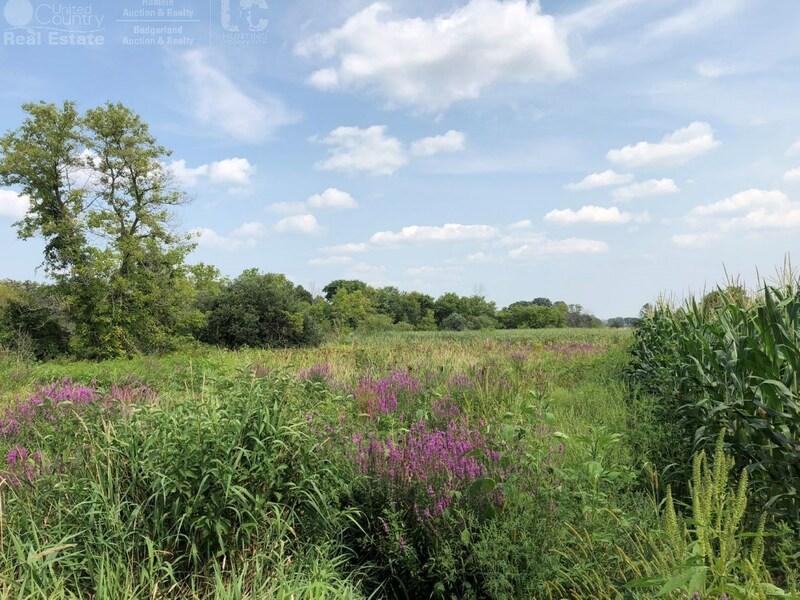 This highly sought after land for sale in Kewaskum boasts nearly 75 acres of paradise with some of Washington County's finest land features. 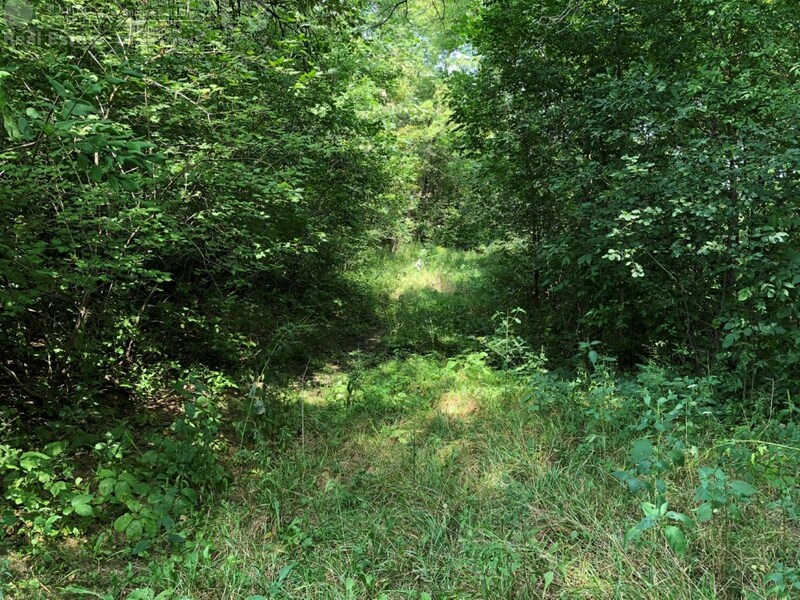 Gentle sloping hillsides give way to almost 40 acres of income producing farm ground and a potential pond. 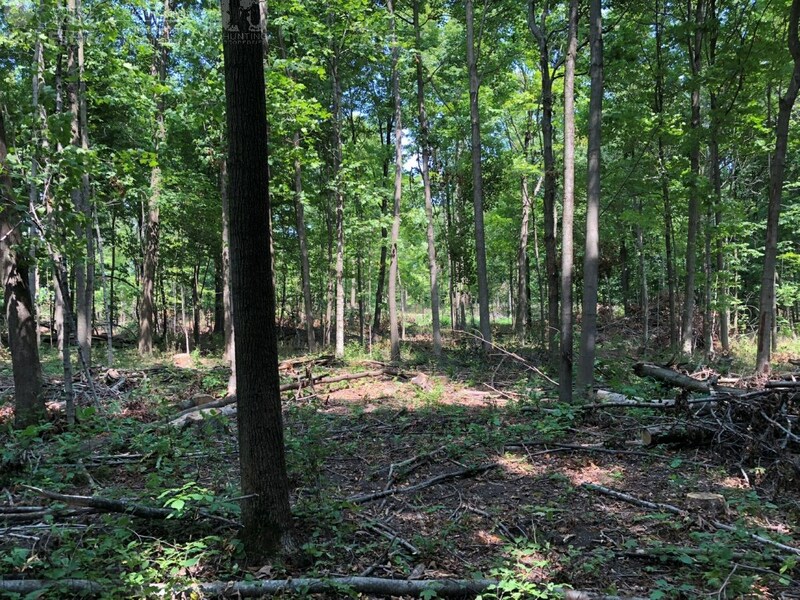 Multiple building sites with picturesque views are spread throughout the property. 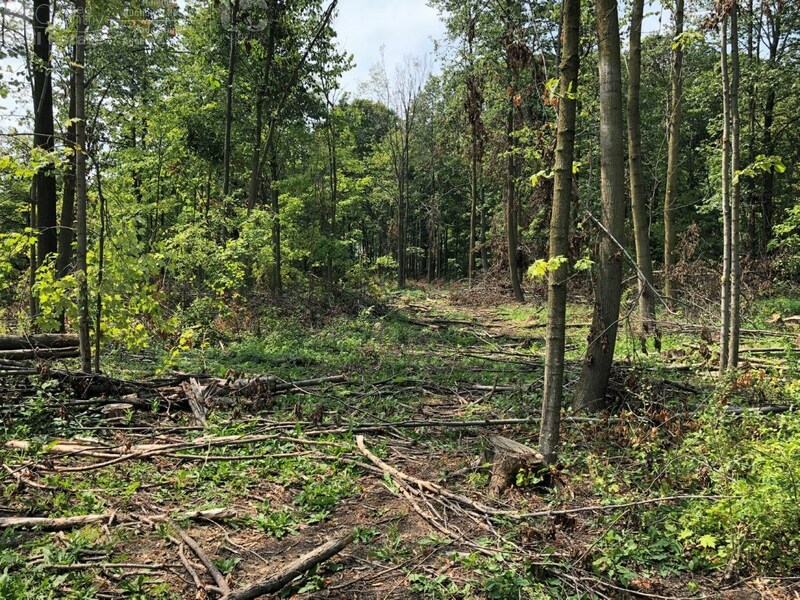 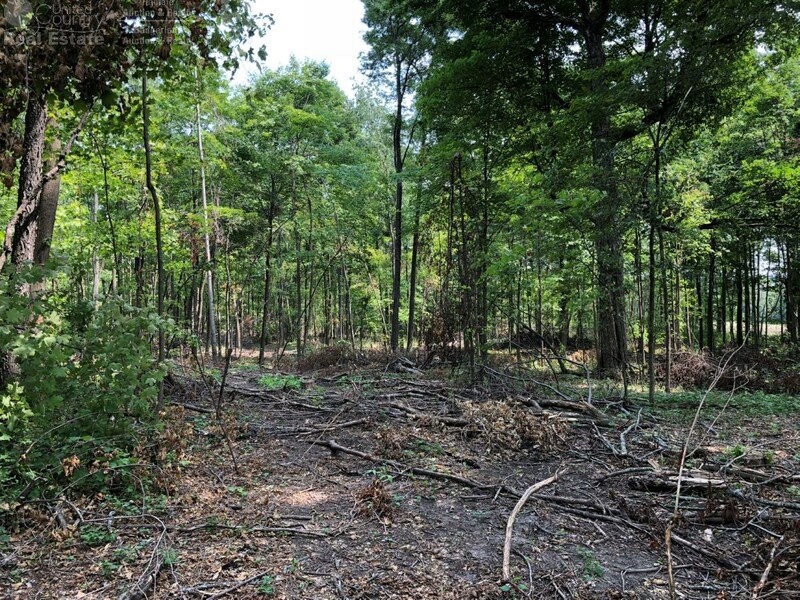 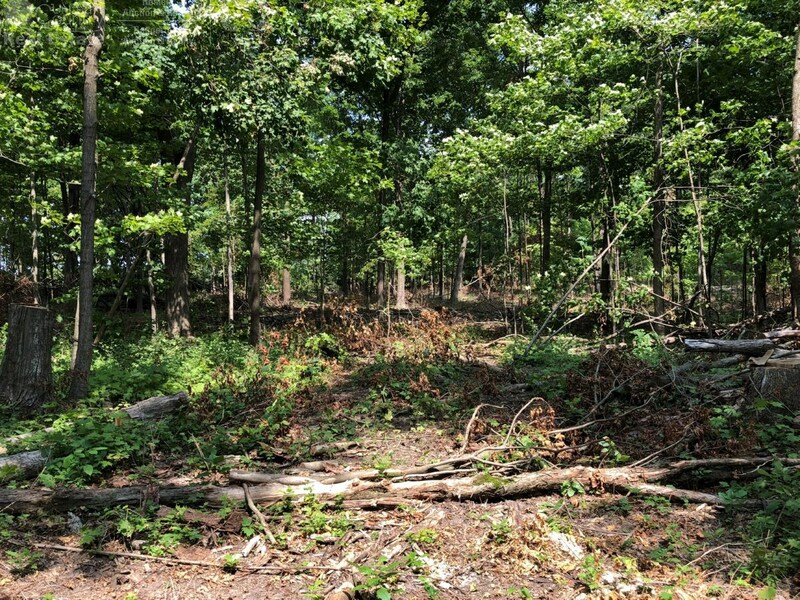 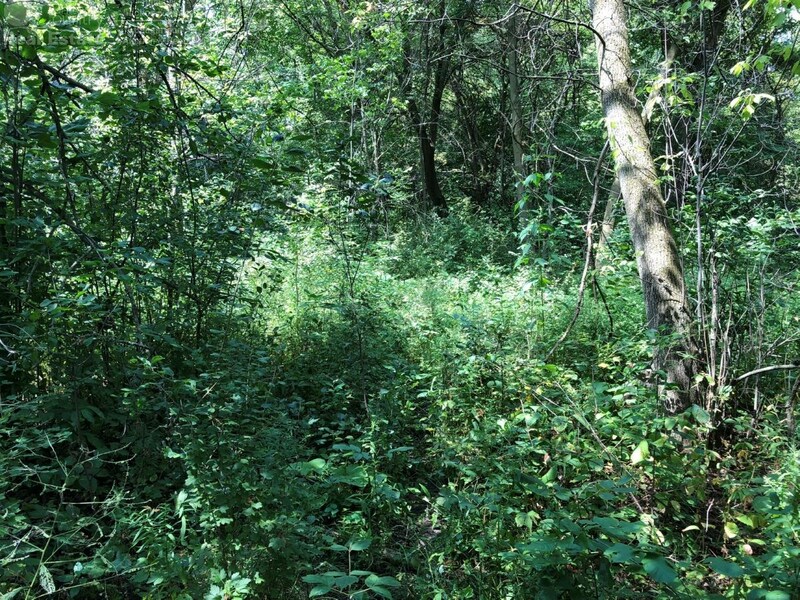 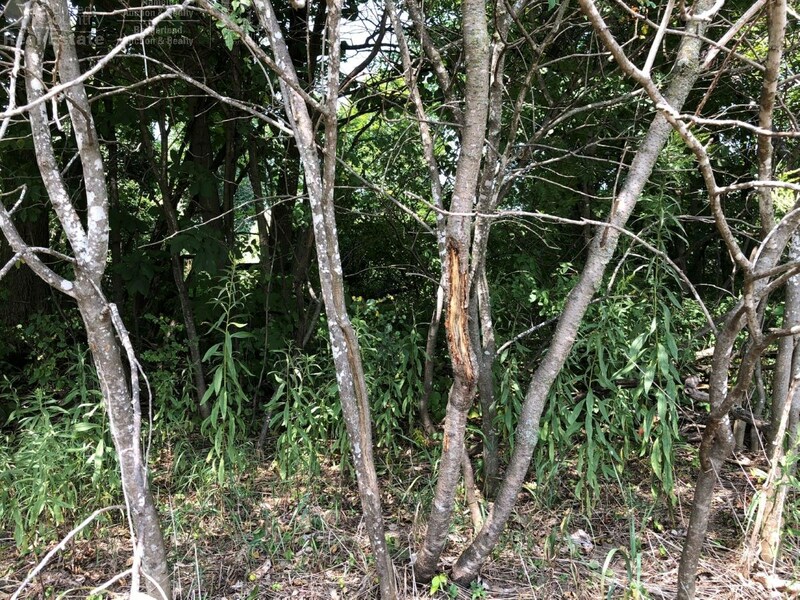 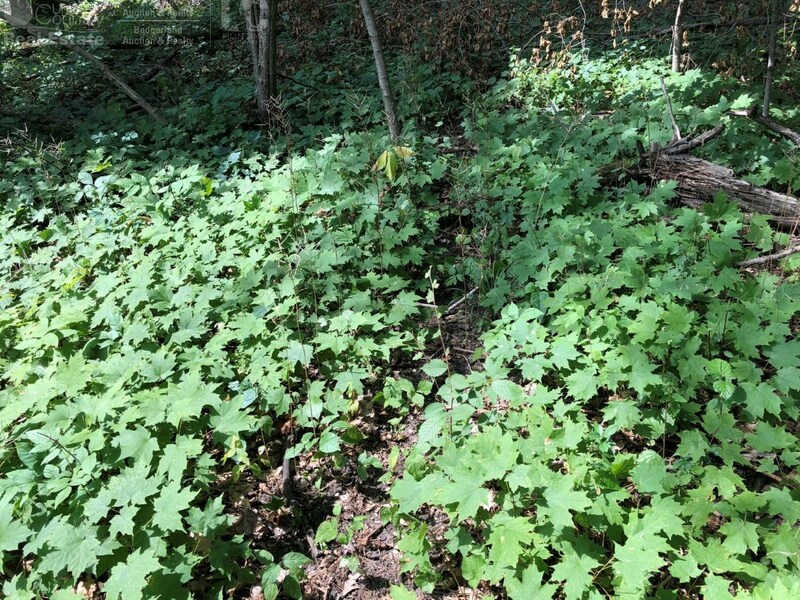 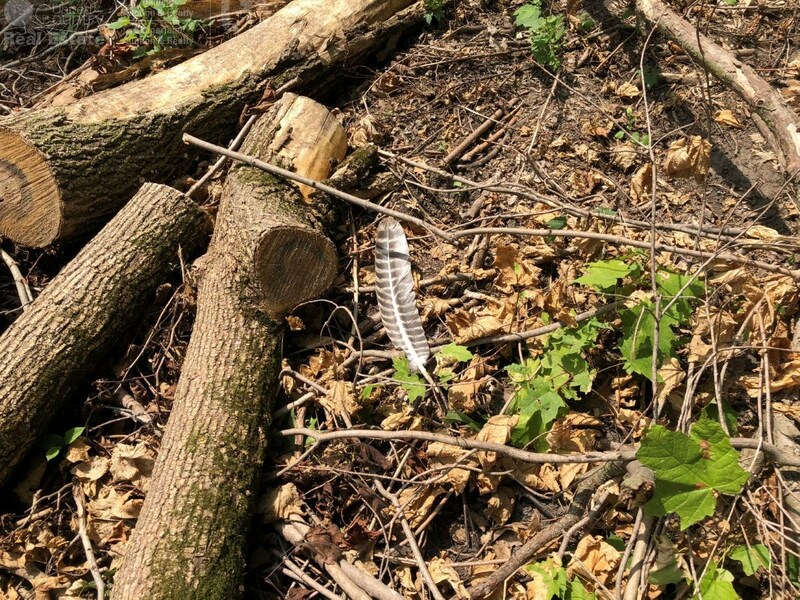 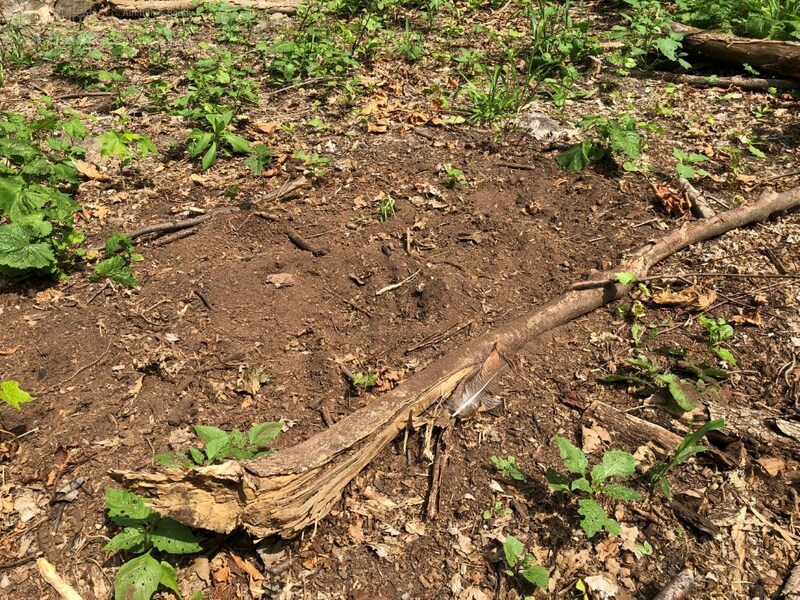 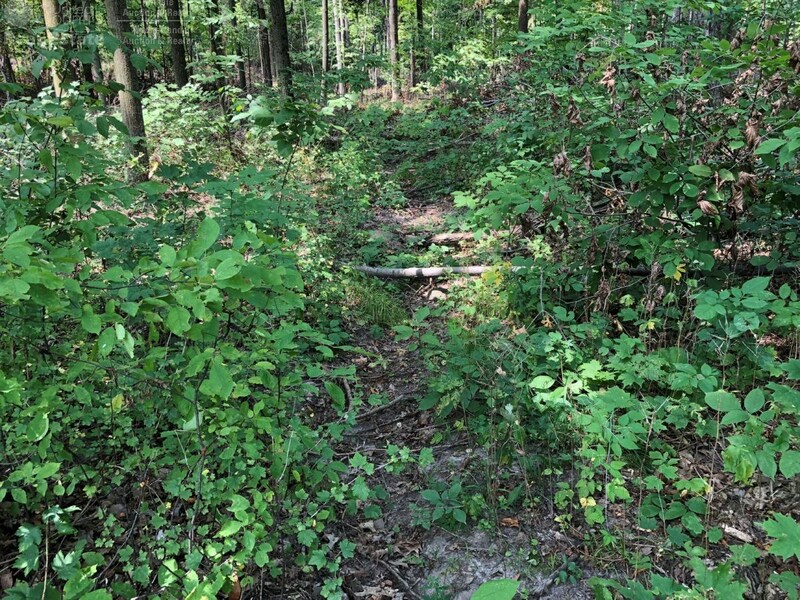 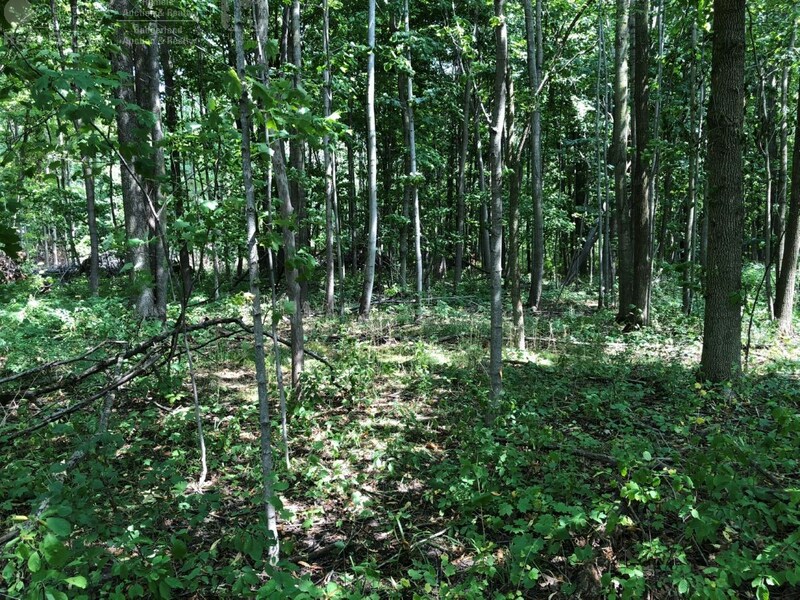 For the avid hunter and outdoorsman, the remaining hardwoods provide the perfect habitat for deer, turkey, and other small game. 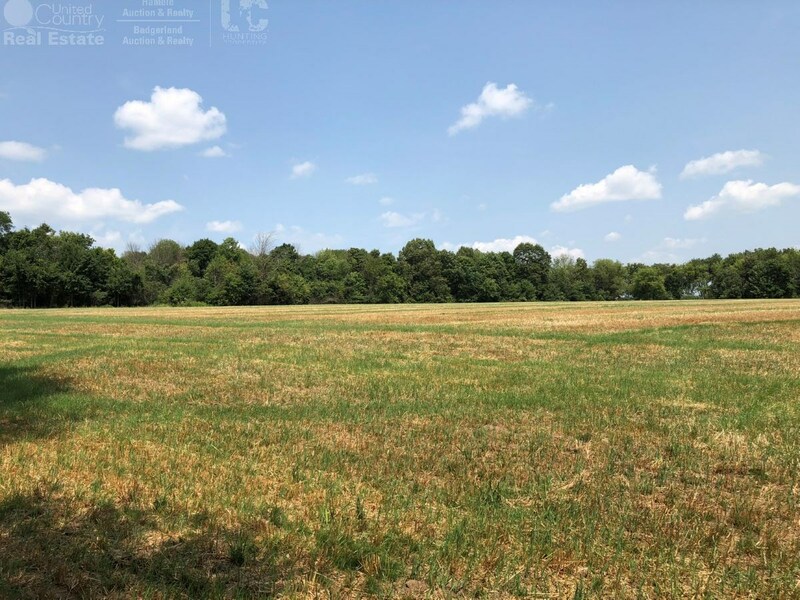 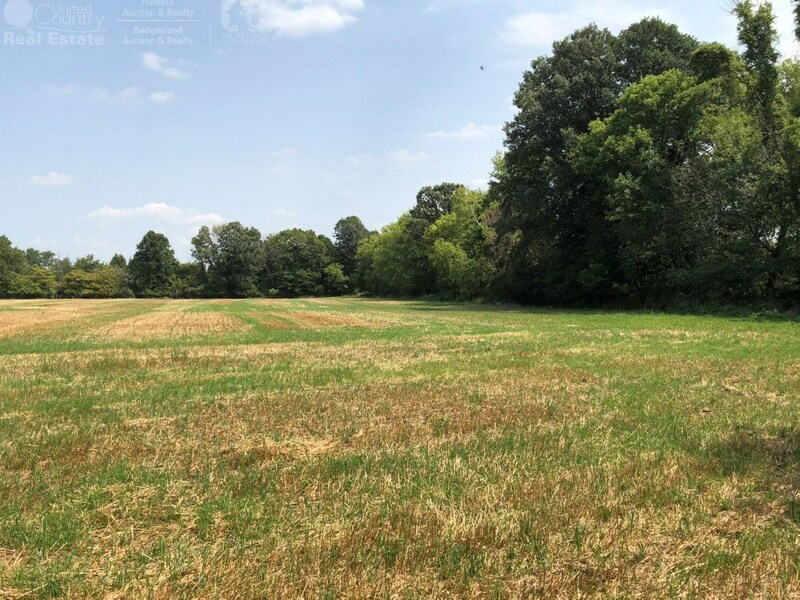 In addition, if you have ever dreamed about having cattle, chickens, and other farm animals, this is the property for you! 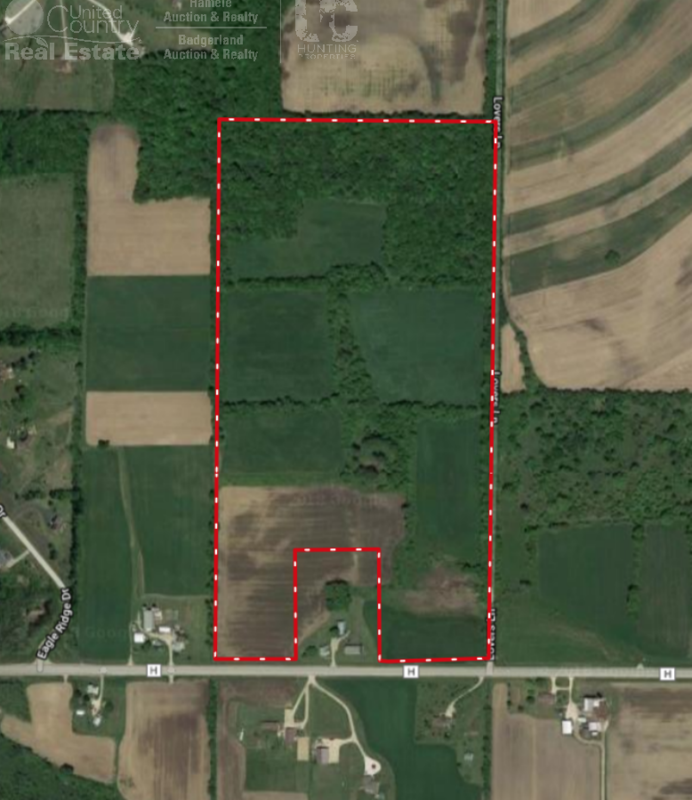 Great location, with convenient access to HWY 144, HWY 28 and HWY 45. 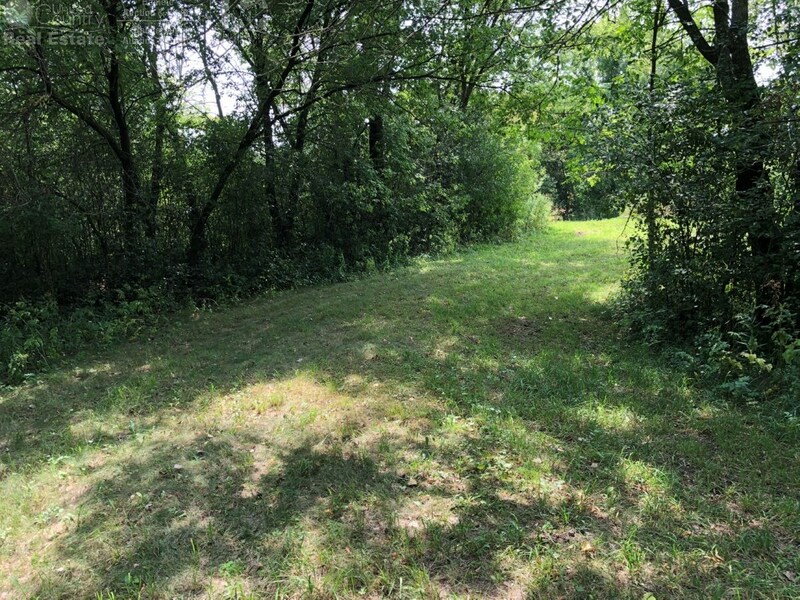 Properties like this have become rare in this area, call today for your own private viewing!